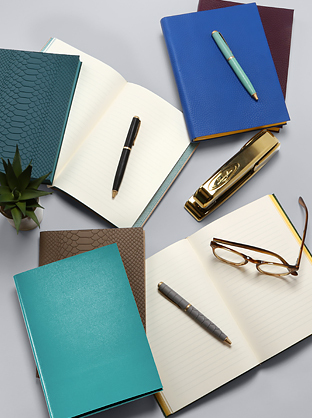 Our week-at-a-view desk diary has a vertical format designed to offer more writing space than most diaries. 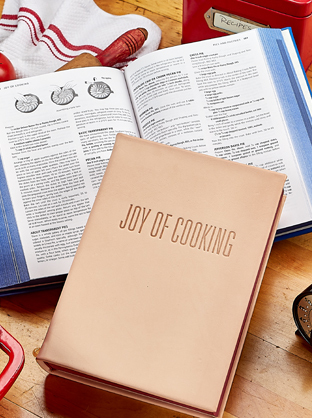 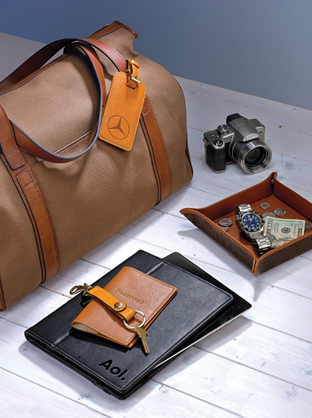 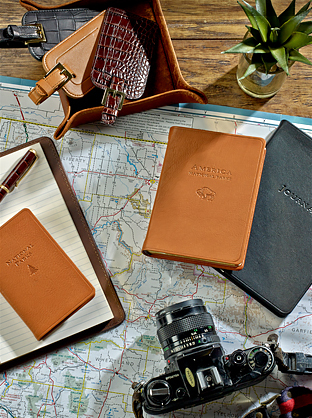 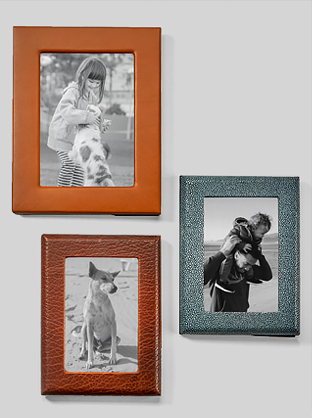 Setting the standard in leather bound diaries and planners since 1969. 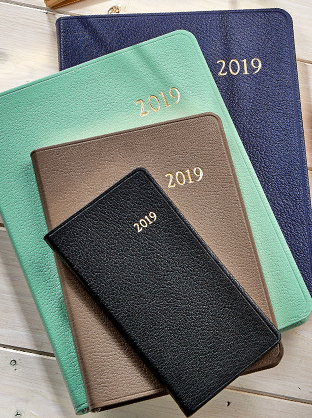 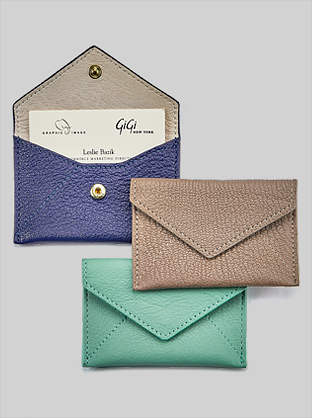 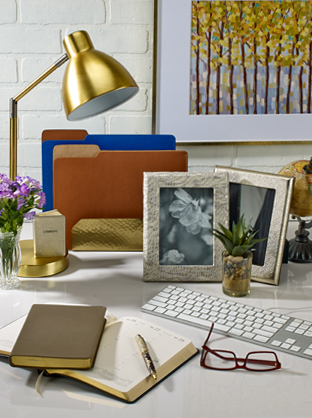 Choose from our 2019 Week-at-a-view, Month-at-a-view or Day-at-a-view agendas for your desk, purse or pocket to match your personal planning needs.